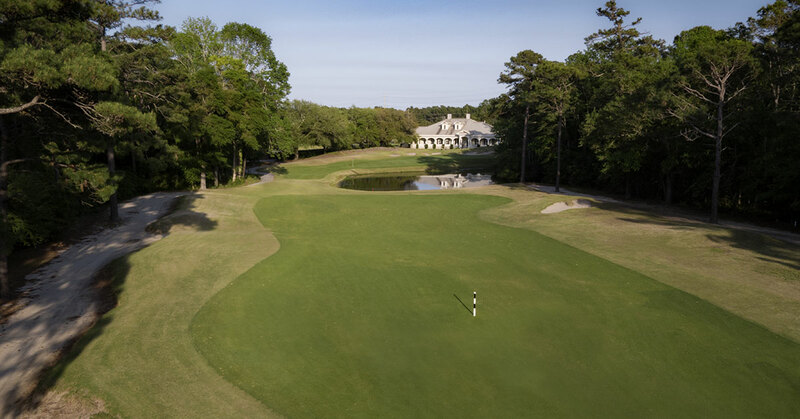 The Founders Club Pawleys Island Golf Course offers guests a unique golf experience in the Southern Myrtle Beach area. This eighteen hole course was built on the former site of Sea Gulf Golf Club. If you played the Sea Gull course, you will not recognize the Founders Club. The new course allows guests come away with memories not only of their best shot, but every shot. The Thomas Walker golf course design team completed the its new design in 2008. His work offers stunning visuals and isolated teeing areas. As a result visitors to our charming South Carolina golf course will have something special to remember. 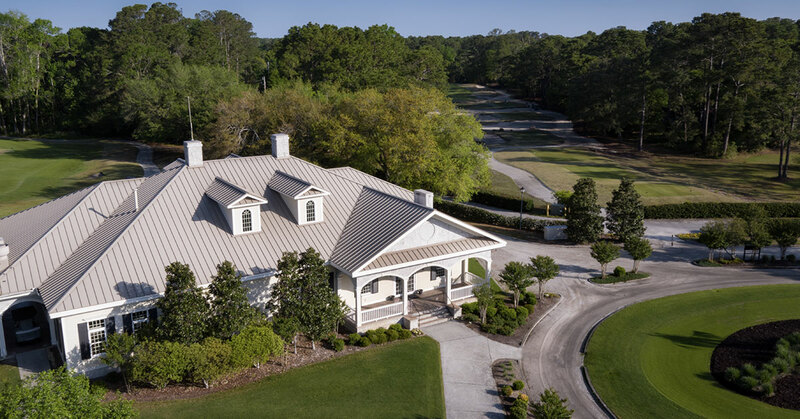 Once your experience has concluded, a new Lowcountry style clubhouse with a wrap-around porch awaits you for a relaxing meal in our dining or meeting facilities, overlooking the beauty of the 18th Hole. The Founders Club was honored by the Myrtle Beach golf community in 2011. 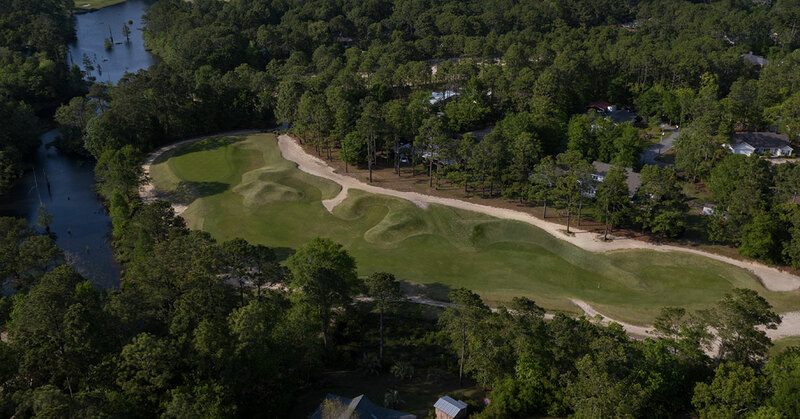 It was named the “2011 Myrtle Beach Golf Course of the Year,” by the MBGCOA. Equally impressive was its inclusion in Golfweek’s “Best New Courses in the US” list. The course features large waste area bunkers, bordering the sides of the majority of the holes. These waste areas also act as cart paths, meaning carts can ride the fairways all year long. Tee shot accuracy rewards golfers at the Founders Club. It is especially vital on the great finishing hole of the front nine. The 9th hole is a double dogleg par five, with water bordering the left hand side of the hole. Other great holes include the par three 3rd hole, and the challenging par 4 14th hole. 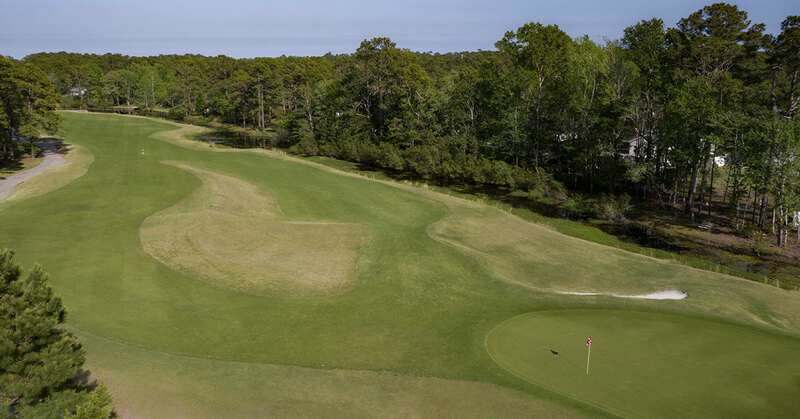 The Founders Club Pawleys Island golf course is a great addition to any south Myrtle Beach golf package.